The US Embassy in Trinidad and Tobago has expressed concern over this Government’s support of Nicolas Maduro as President of Venezuela. 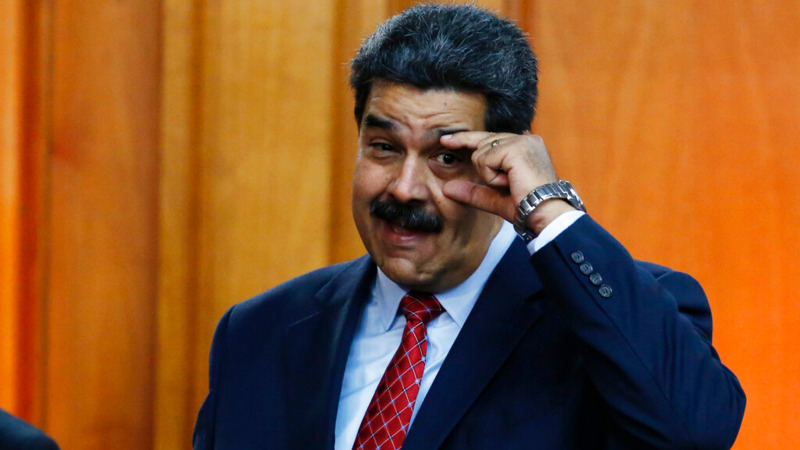 The T&T Government has voiced its support for Maduro while other major world powers like the United States and the United Kingdom have openly expressed support for Opposition Leader Juan Guaidó who on Wednesday declared himself President of Venezuela and deemed the leadership of Maduro as illegal. 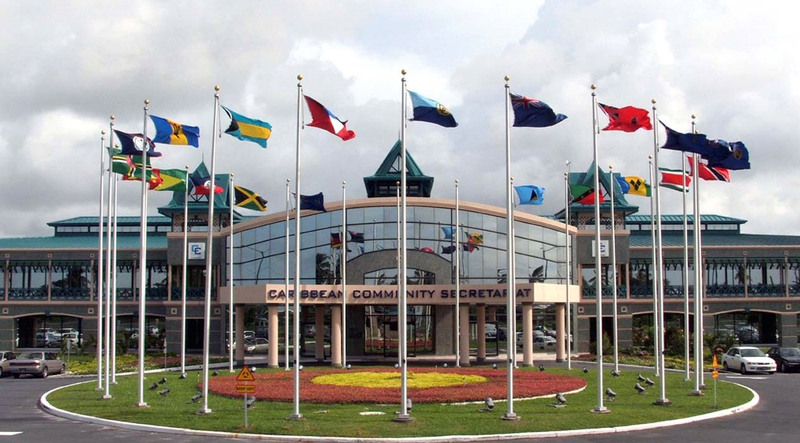 CARICOM has offered a somewhat different view on the current political crisis, stating that Heads of Government will adhere to its principles of non-interference and respect for sovereignty. 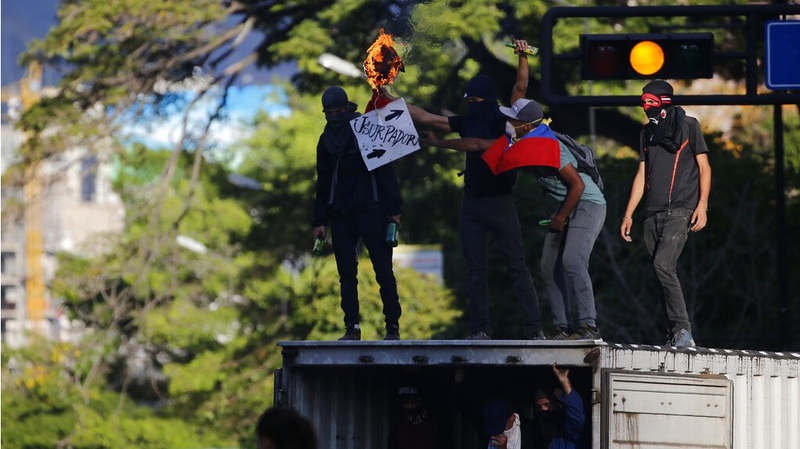 The US Embassy in a statement on Friday, called Government’s outright support of Maduro “deeply concerning”. 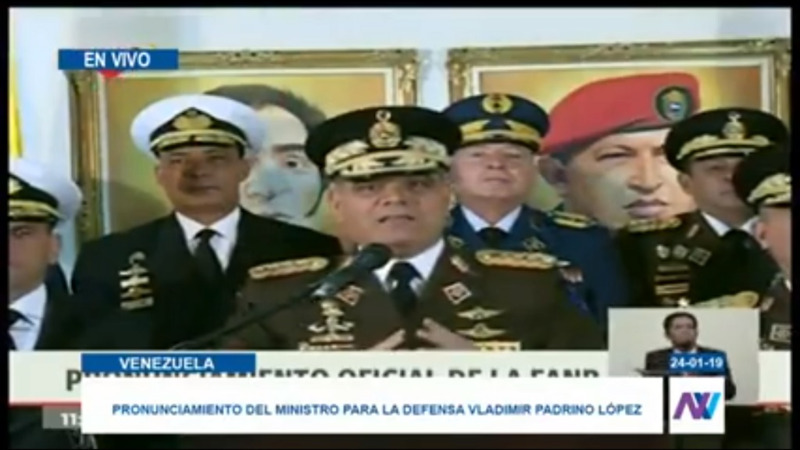 “Venezuelan Interim President Juan Guaido and the democratically elected National Assembly have the full recognition and resolute support of the United States of America and the majority of democracies in the Western Hemisphere. I find the official statements from the Government of Trinidad and Tobago recognizing the undemocratic and illegitimate government of Nicholas Maduro to be deeply concerning.